It’s that time of the year where everyone expects surprises in one form or another. Be it from Santa, a colleague or – in this case – a manufacturer, we love surprises and that’s enough to make the sense of occasion special. 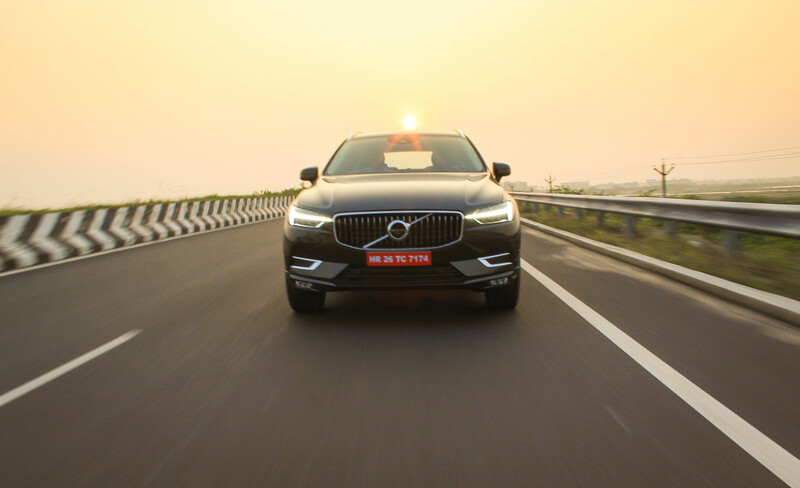 This time, Volvo Auto India surprised us by ushering in their most important model, the XC60 in India, at a market price of Rs. 55.9 lakh! The XC60 is launched in the D5 Inscription variant. Left to myself, I’d always pick an SUV over a sedan. Maybe it’s that stance and girth, both combined. Or maybe, it’s just me and the butterflies in my belly fluttering around, making me feel like more of an SUV buff. I have spent the better half of driving career, motoring along in mid-size luxury SUVs like the BMW X3 and X5. SUVs are the best when it comes to long hauls and sheer comfort. Be it on the tarmac or off the beaten path, SUVs tend to make you feel safe and secure, without breaking into a sweat. The road presence and the commanding driving position certainly adds some more charm to the list of benefits of owning and exploring the world in an SUV. 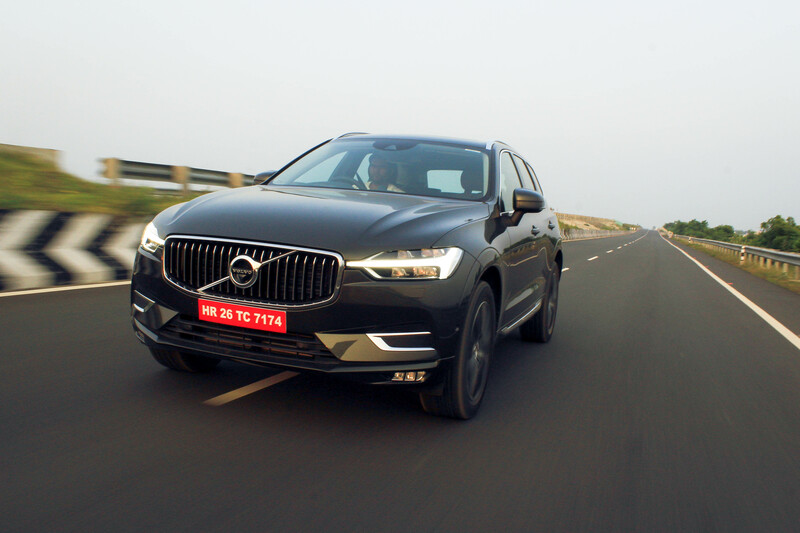 We sampled the latest addition in Volvo Auto India’s fleet: the Volvo XC60, in Chennai. 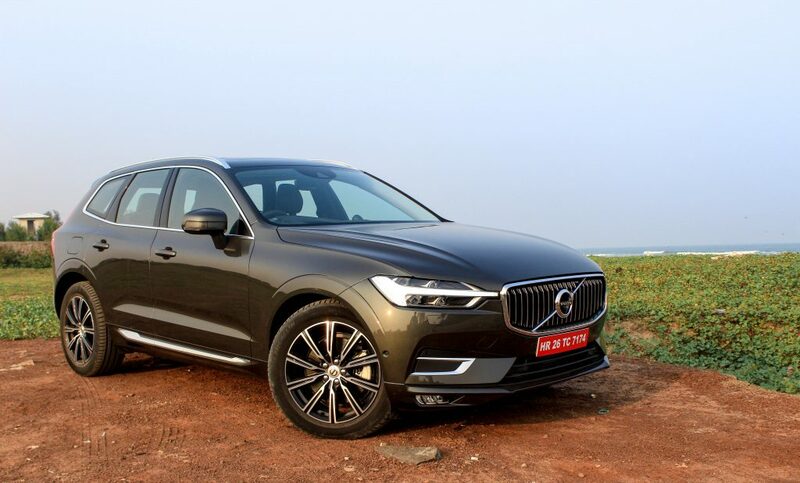 The 2017 model is made available in India and Volvo is expecting a huge bump-up in their sales figures before this financial year end. 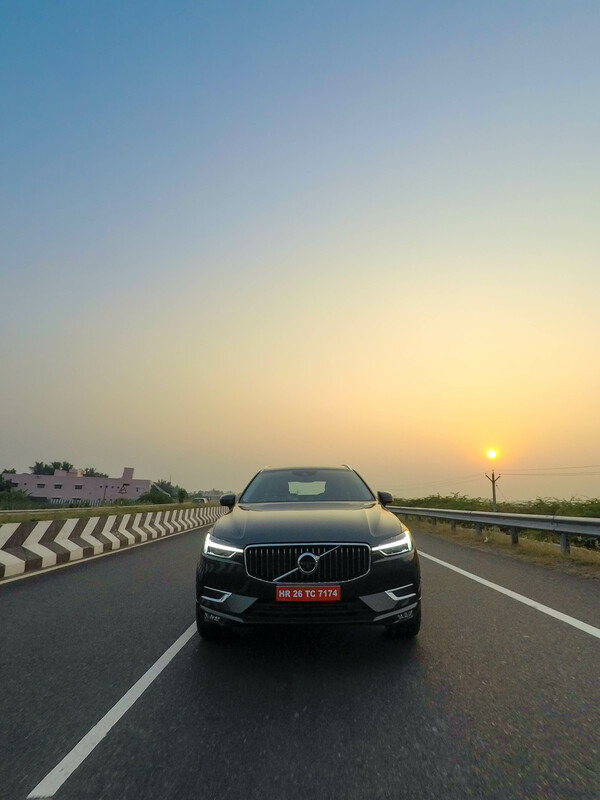 The all-new XC60 is capable enough to accomplish that feat in terms of volumes as this car contributes to 30% of Volvo’s total share in India. The Volvo XC60 is built on the SPA (Scalable Product Architecture) platform and is 11mm wider, 44mm longer and 14 mm shorter than the previous model. 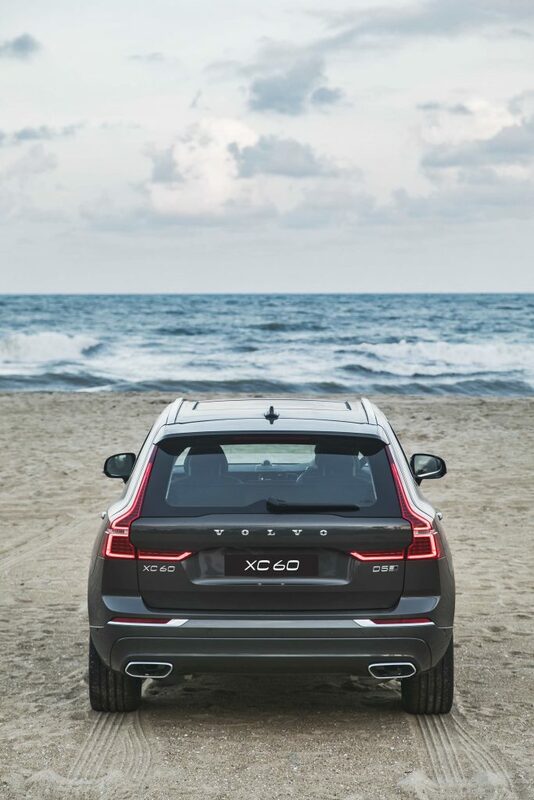 Elegance is an understatement for the XC60, as it looks stunning from all angles. It has the nicest lines we’ve seen on an SUV. Be it from the front or the rear, the car has the right amount of chrome in all the appropriate areas, while the toothy front grille gets a lot of that too! The XC60 demands your attention upon looking at it, along with a nice, planted sporty stance to supplement it. 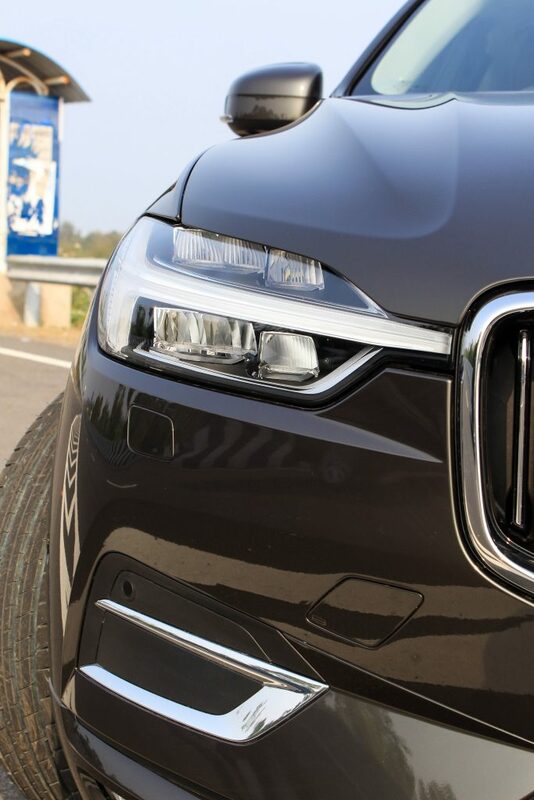 It has those signature Thor’s hammer LED DRL’s as seen on the bigger XC90, but the LED DRLs on the XC60 extend into the chrome grille. 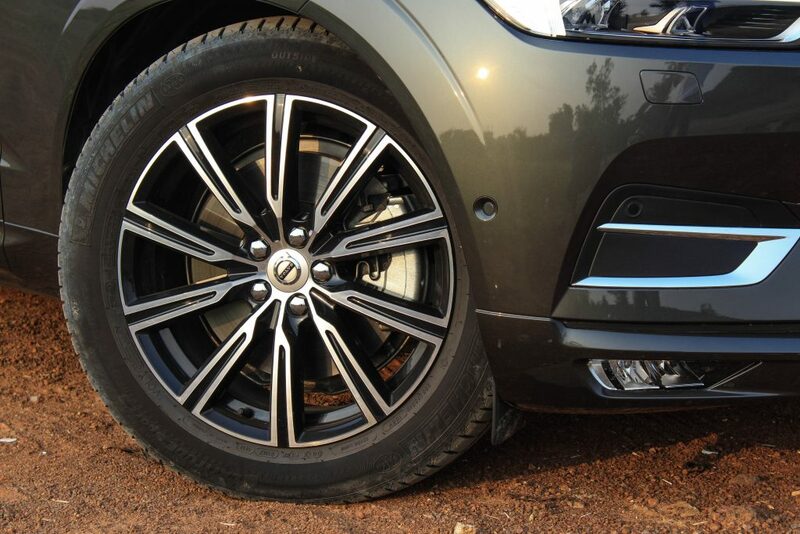 The 19-inch alloys are stylish and further add oomph to the design. 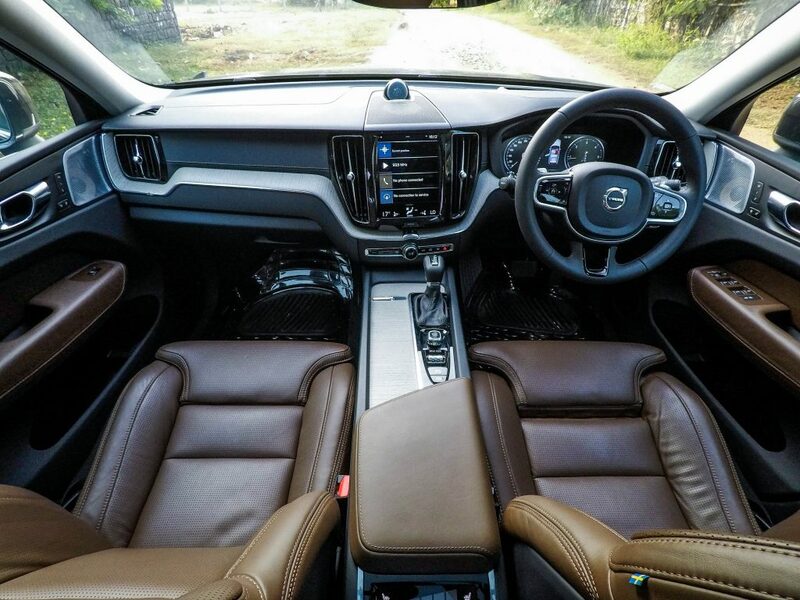 Step inside the all-new XC60 and you will love every bit you feast your eyes on – right from the luxurious cabin the looks spacious and airy with the large panoramic sunroof and the Nappa leather seats, that look best in dark shades even though a beige option is made available by Volvo. Both, front and rear seats offer good support and the cabin is made up of top quality materials. The dash has wood inserts, while the front seats come equipped with the ventilation plus massage option. 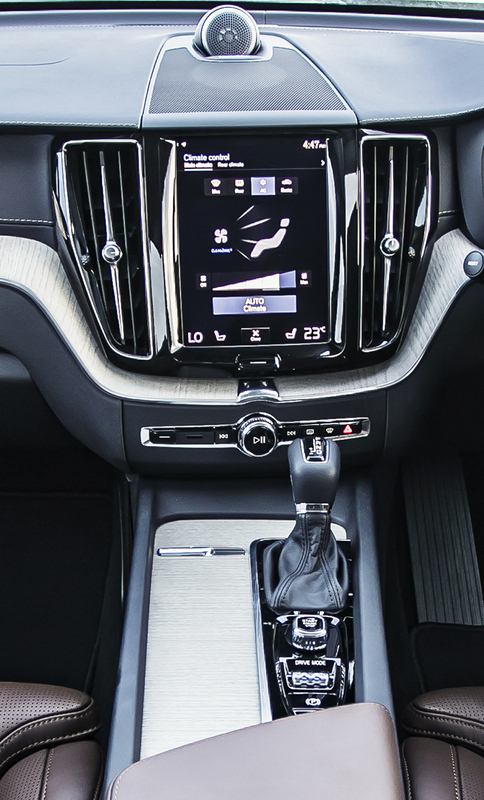 There are just a handful of buttons on the centre console since the space is eaten up by a 9-inch touchscreen through which we can control everything, right from climate control to massage options. There is a very precise and quintessential Volvo-ish leather steering wheel, which also gets heating as an option. 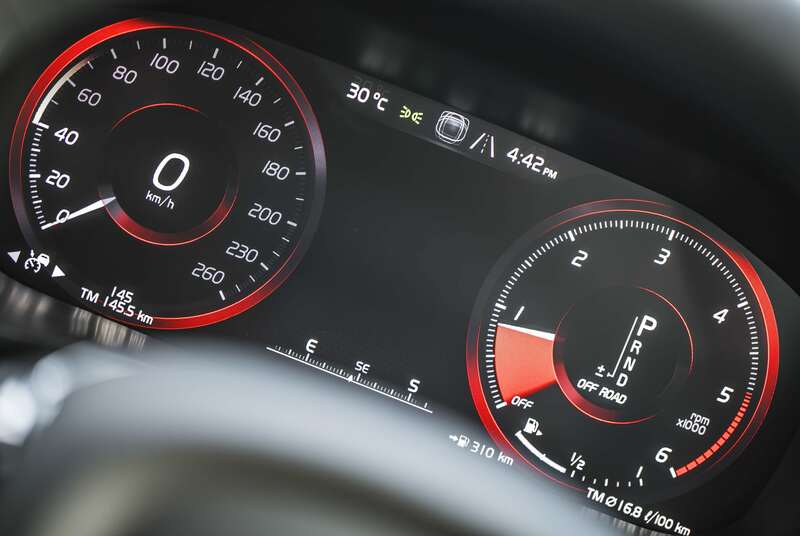 The instrument cluster is all-digital with the 12.3 inch TFT display, with the head-up display on the windshield which is bound to have the driverfocus on the road, without any distraction. The TFT screen display changes the colour and display settings according to the drive mode, which can be selected through a very classy scrolling knob next to the gear. The 15 speaker Bower and Wilkins sound system is a treat for the ears. Then, there are driver assist features as well like 360-degree camera, semi-automatic parking, blind-spot assist and lane departure warning. 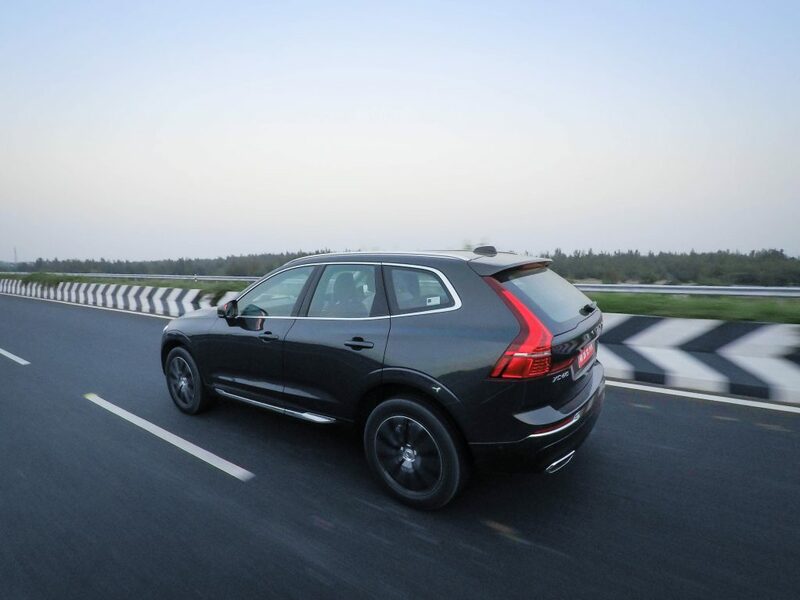 In fact, the Volvo XC60 also features radar-based safety tech like adaptive cruise control. Under the hood, Volvo XC60 comes equipped with a 2.0-litre diesel engine that makes 235hp and churns out 480Nm of maximum torque, with power being sent to all four wheels via an 8-Speed automatic transmission. The XC60 acts as a 2WD until the other two wheels lose traction. 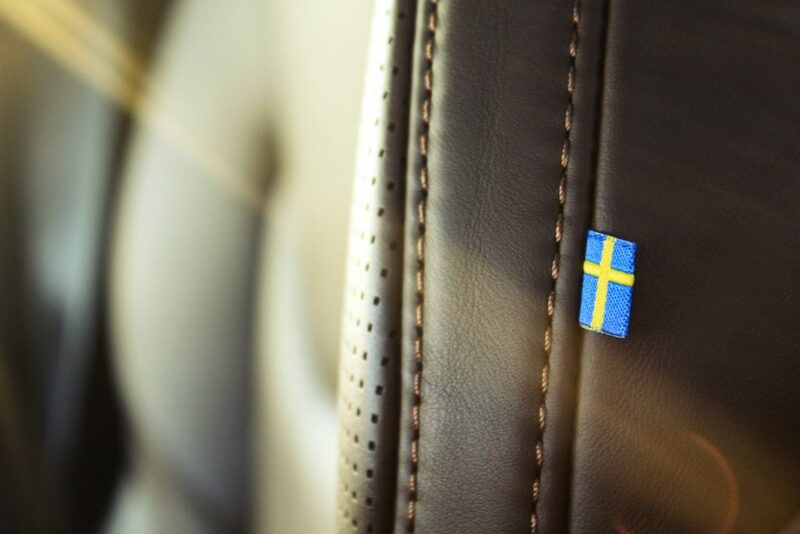 Volvo has been able to maintain good insulation around the cabin that reduces NVH levels; we could’ve easily mistaken it for a petrol when we stepped in first. 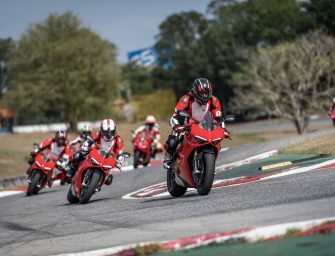 The engine is very responsive and has nothing to complain about. Mercedes, Audi and BMW offer 3.0-litre engines on higher variants, but the XC60’s 2.0-litre mill is a sweet Swedish revenge for the Germans. The XC60 picks up speed with grace and is very potent enough in competing with the higher powered Germans. 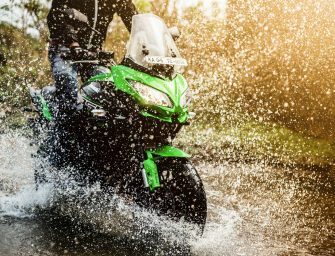 Eco, Comfort, Dynamic, Off-road and Individual are the drive modes available . 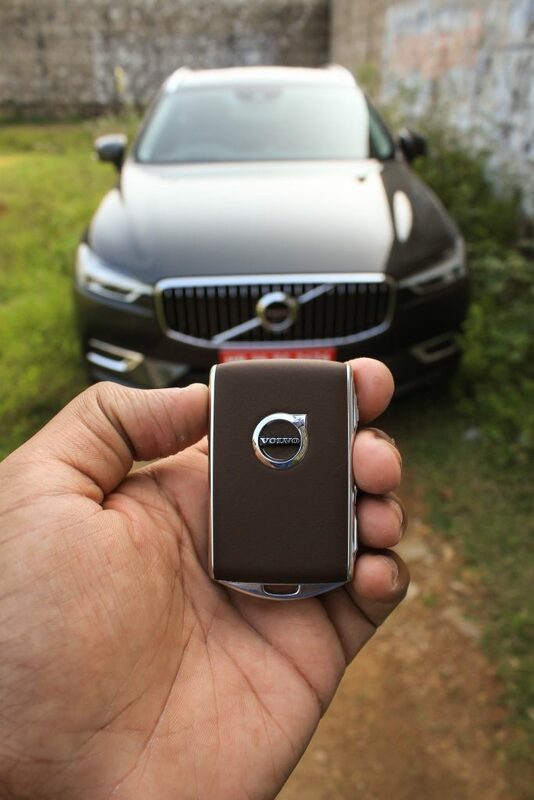 For those of you itching to know – yes, the XC60 is a very dynamically-sorted SUV to drive even around corners. 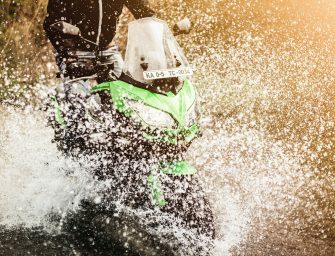 Precise steering response adds confidence. The XC60 comes with air suspension, which alters the ride height according to the drive mode and speed. 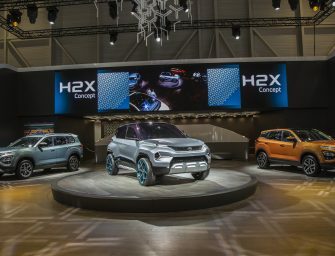 Add to that the commendable 223mm of ground clearance, and what we have is an SUV that’s ready to wade over whatever comes in its way. Volvo uses PowerPulse technology that uses the clean air drawn from the compressor to the exhaust manifold, quickly spooling up the turbo to nullify the turbo lag! As far as safety is concerned, Volvo will be always at the forefront. The XC60 is no exception. It comes equipped with SPS airbags and a dozen of driver assist features to improve safety, which also happen to be segment-first features. How good is the Volvo XC60, really? There’s no massage option at the rear and you can’t operate the entertainment system from the rear by any means, other than controlling the fan speed and temperature. Hence, if you’re planning to be chauffeur driven in this one, you need to think twice. 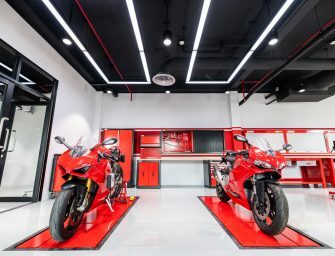 But if you’re planning to drive it yourself, well, look no further since it’s great to drive, and the heated steering wheel, heated seats are sure to make the end of a very hectic day at work seem rather comforting. Just for the record, some of the driver aids make this car semi-autonomous as well! Considering the features, the XC60 comes equipped with lot of segment-firsts, like the seat massagers, heated steering wheel, auto tailgate opening/closing and much more! 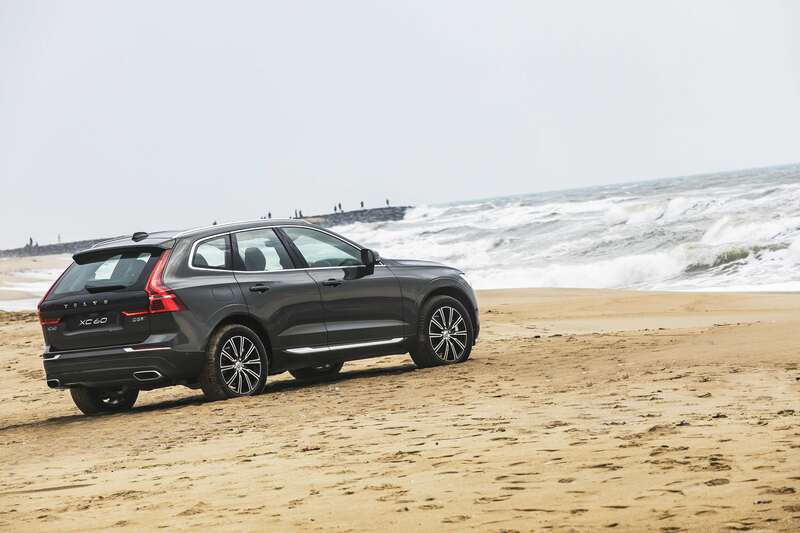 The XC60 is worth every penny according to us, considering the Rs. 55.9 lakh price tag. While BMW will be launching their updated X3 earlier next year and Audi will be late to the party with the new Q5, the only strong contender for the XC60 is the GLC, which is again way behind the XC60, considering the features and elegance on offer here. This is that time Volvo is set to play ball, with the goal posts free for a shot – and the best bit about the XC60 is that there is just one variant available (D5 Inscription), and customers get everything – right from the chrome finished tid-bits on the exterior to the heated steering wheel. A lush life it is for those buying one.